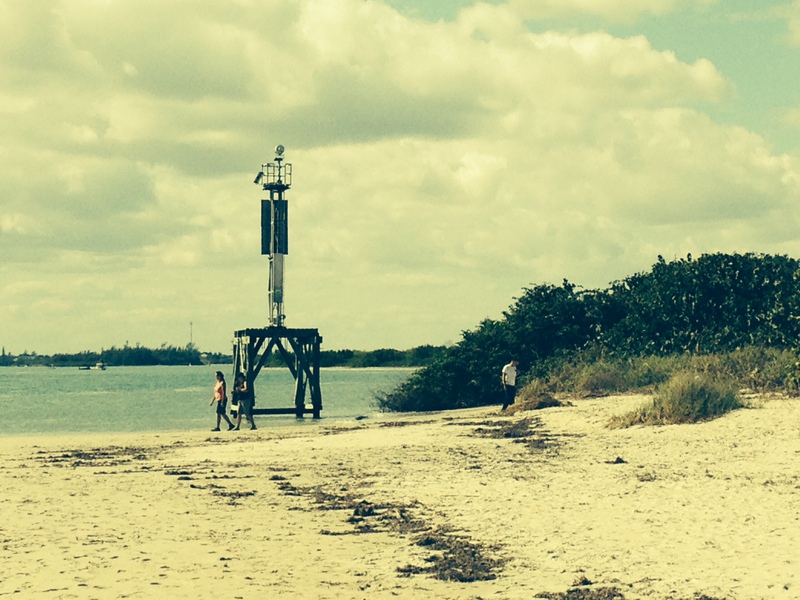 Ft. Pierce Inlet State Park has a beach and a small jetty along the inlet side of the park. 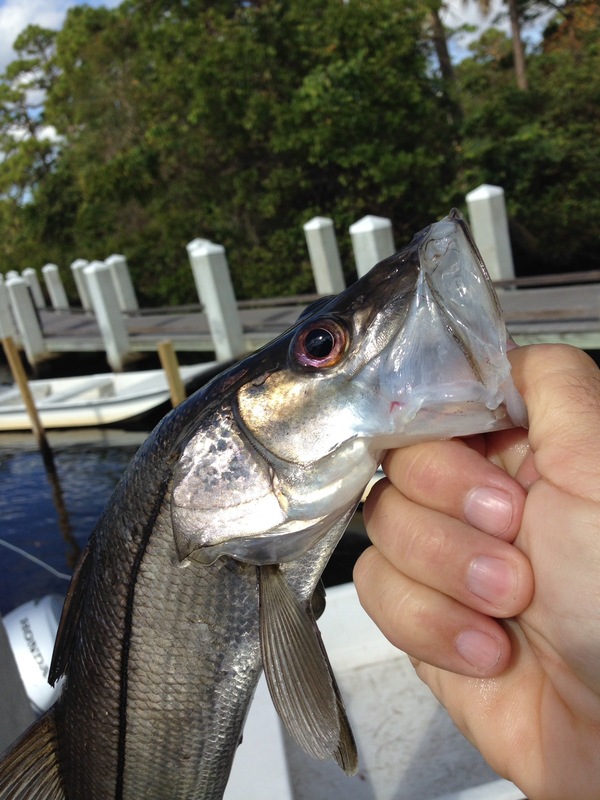 Since I have no luck with surfcasting, I went for the inlet side and started working the incoming tide with a jerkbait and a Berkley shrimp. 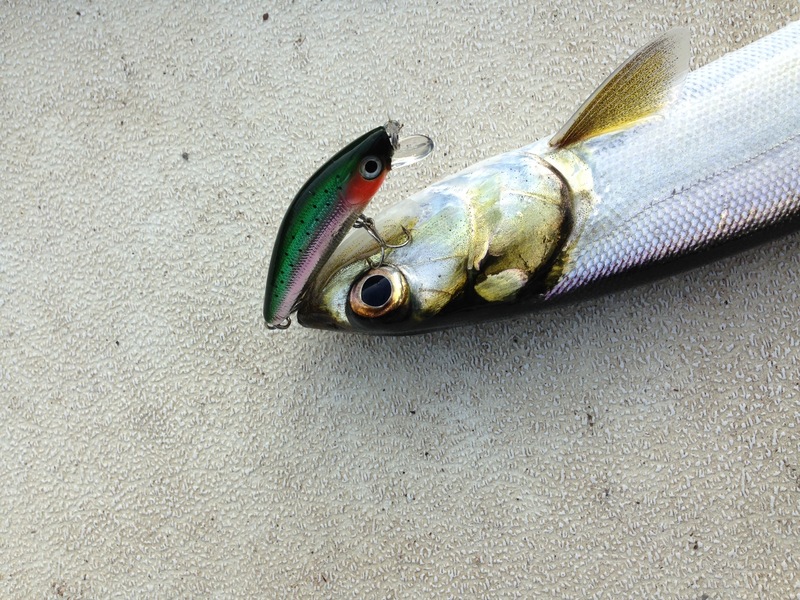 There was a point with some deeper water on each side, but nothing seemed to be biting. As the tide started changing and going out, I went back to an area where the mangroves were growing, and were not in the water at the lowest part of the tide, but at high tide, and the water starting to move out, I decided to give it another try. 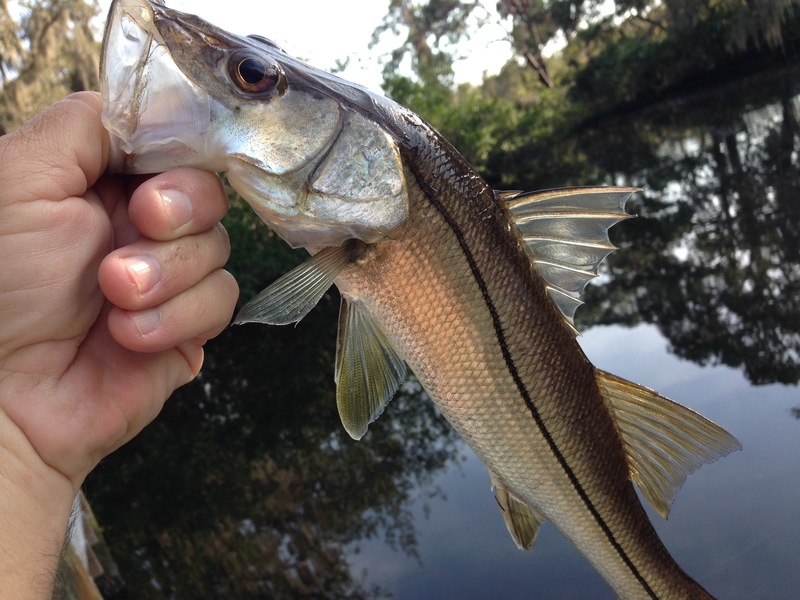 I threw my jerkbait to the point of the mangroves that were in the deepest water, and sure enough a nice snook engulfed it! As I started to remove the hook, I realized I left my phone back with Sharon where she was painting since I had to wade, and did not want to take a chance on getting it wet. 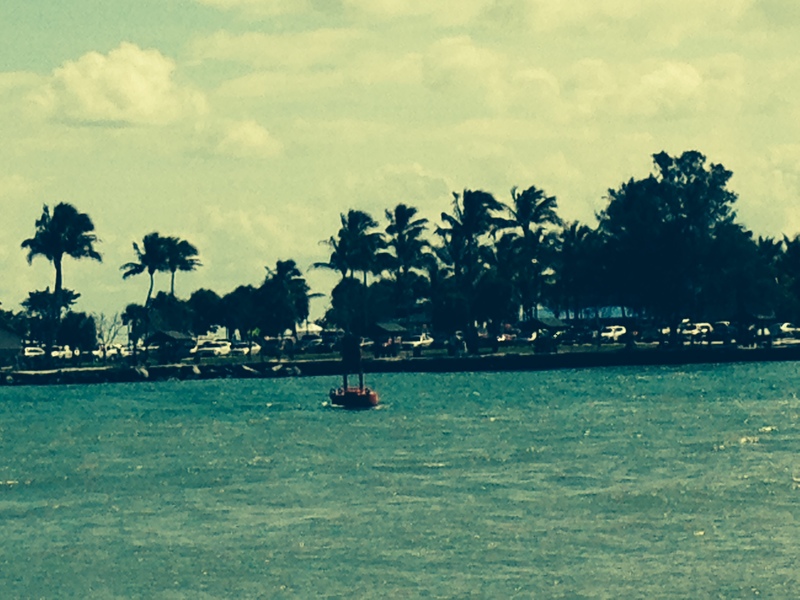 Sorry guys and gals, but no picture here, and it happened to be my best snook of the tour to date…….. Figures…. 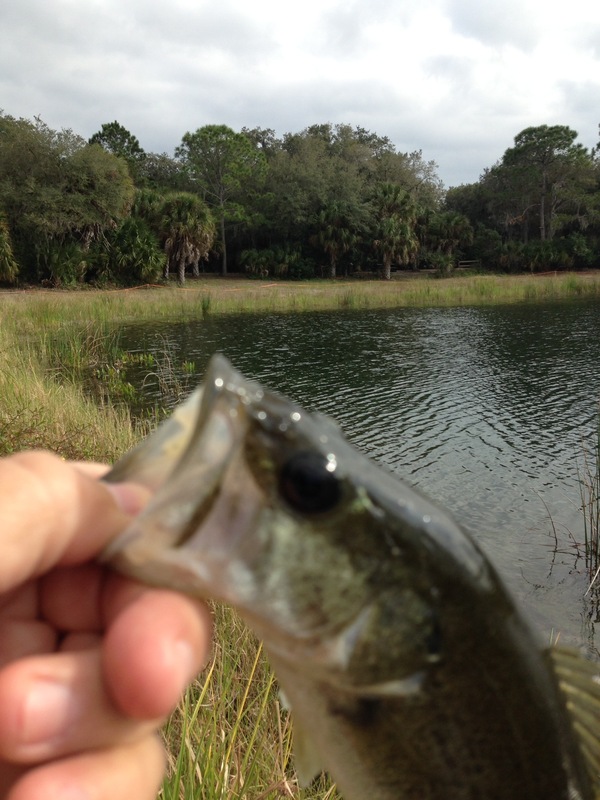 Here are some pics of the park that shows you where I was fishing with a nice retro look. We also stopped at Avalon Park on the way back. Avalon is a beachfront park only, and since I really do not do well fishing with lures on the beach, I didn’t fish there very long. 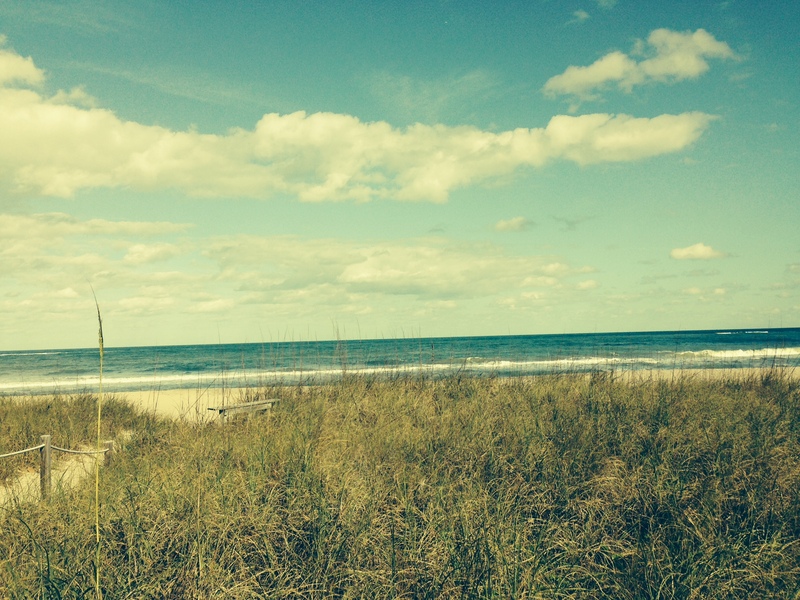 Beautiful, un-crowded beach if that is what you are looking for on the Atlantic side. This entry was posted in Uncategorized on February 9, 2015 by shurstrike. 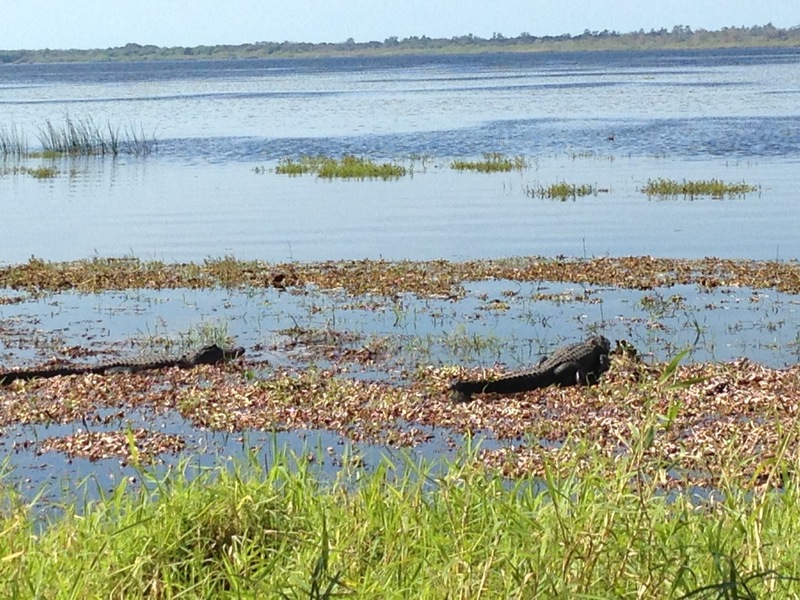 We drove over to Jonathon Dickson State Park from Lake Placid Florida to visit this park on the Loxahatchee River. 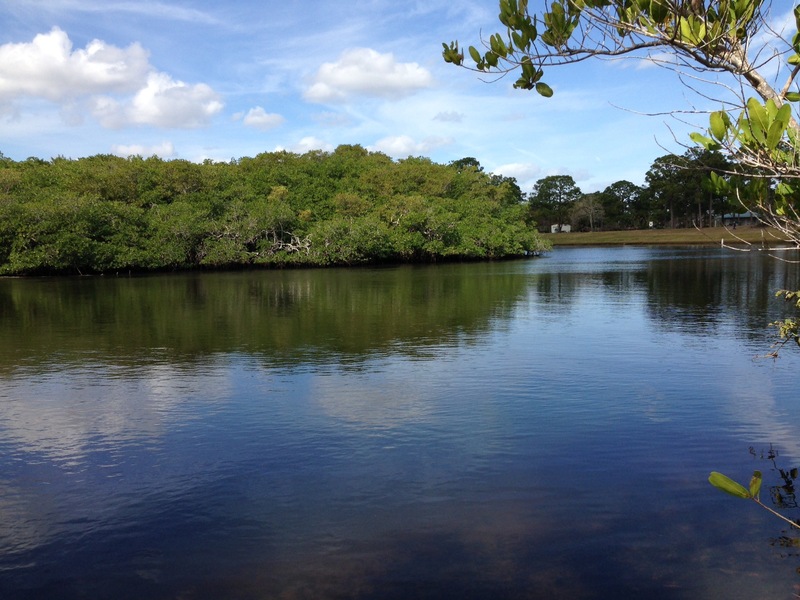 This was a very interesting park with was on the land of an old military settlement from the early 1900’s, and a tower on the top of the highest point in SE Florida. 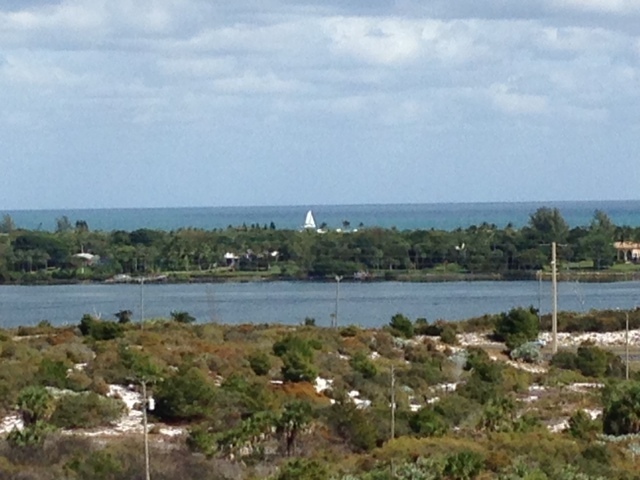 From the tower, we could see the Inter-coastal waterway and the Atlantic. 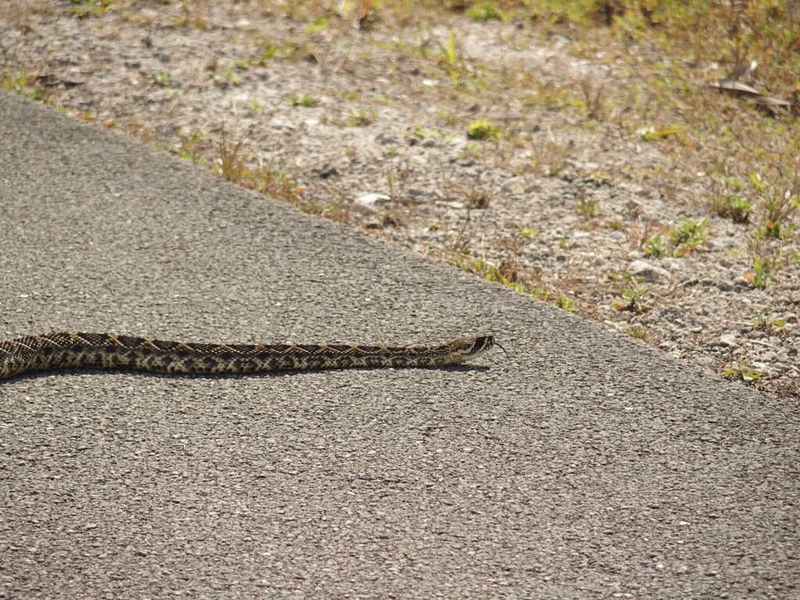 After leaving the tower, Sharon got this picture of a Florida rattlesnake crossing the road! First one I have ever seen! 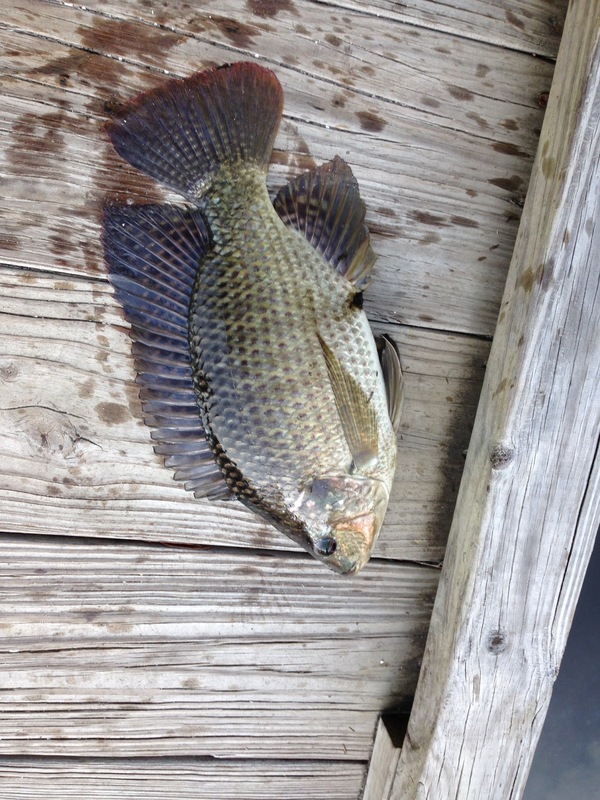 Fishing was really good off the dock they have on the Loxahatchee River. 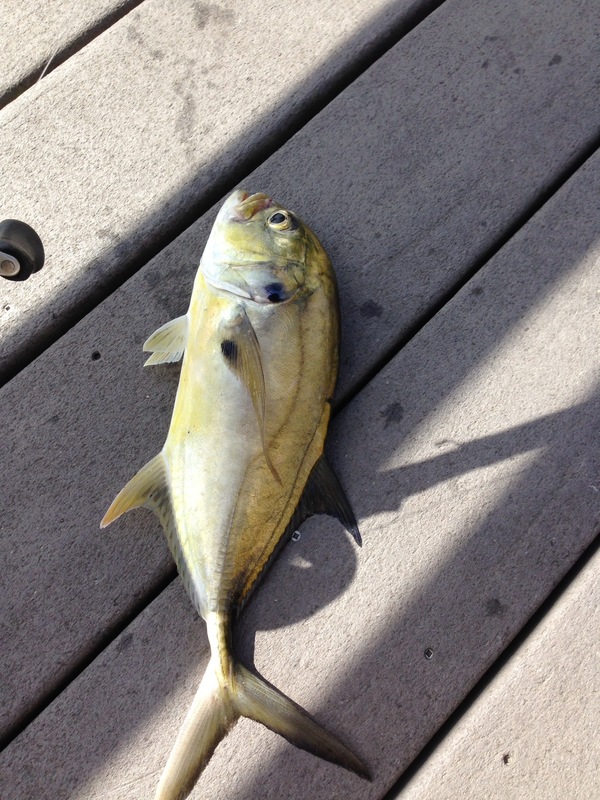 I was able to catch 5 snook and 1 Jack Crevalle. I caught them all on my Yo-Zuri L-Minnow.